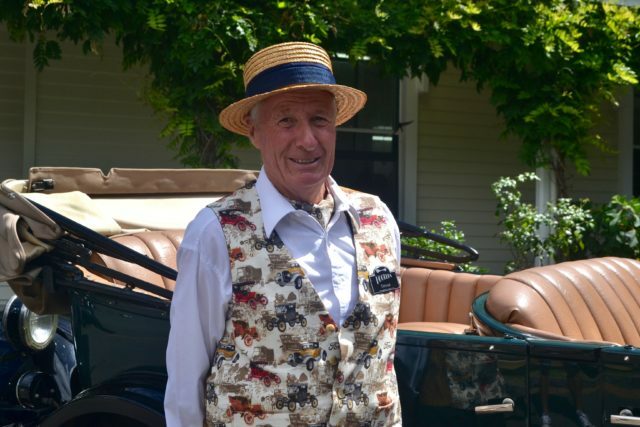 On the last leg of our whirlwind tour of New Zealand we headed to sunny Hawke’s Bay, and hopped into a fleet of gleaming vintage motors that took us on a tour of Napier. 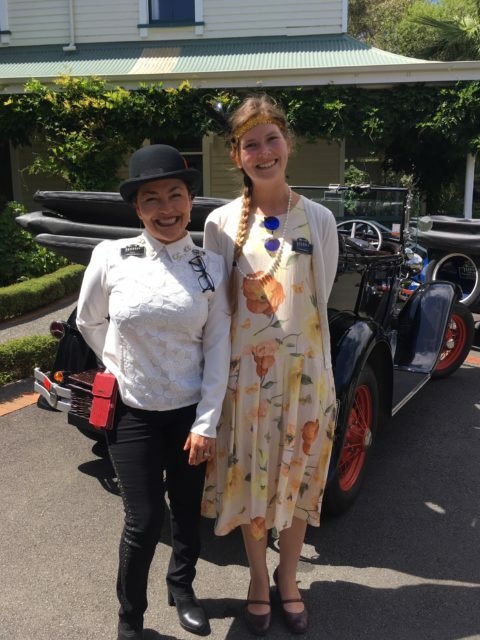 In keeping with Napier’s Art Deco architecture, our lovely drivers brought the era to life with flapper girl costumes from the roaring twenties. That ain’t no ‘flapper’ dress! Nonetheless envious of the lucky people on that trip!